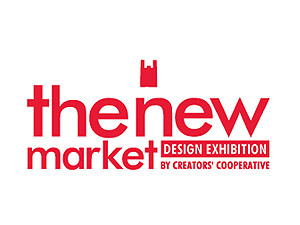 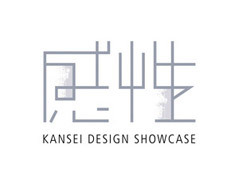 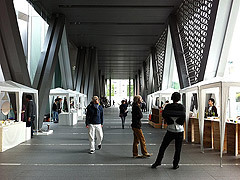 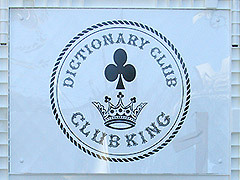 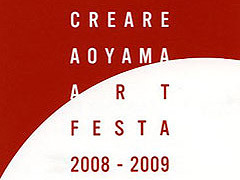 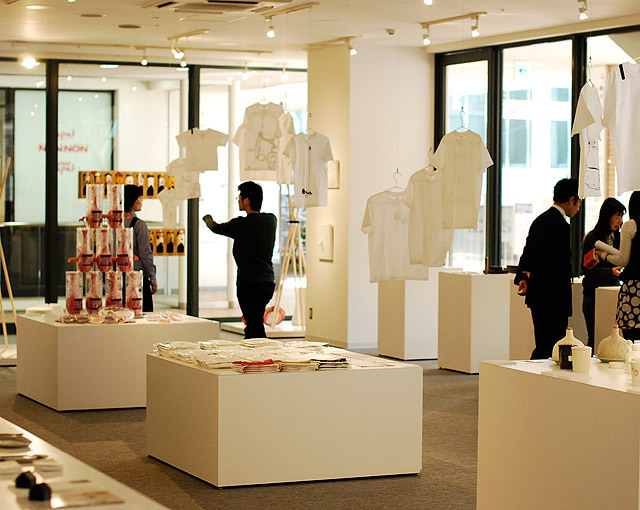 Archive of past exhibitions related to fift. 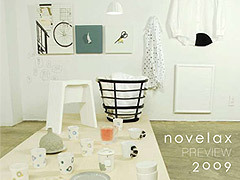 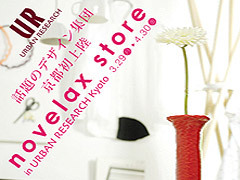 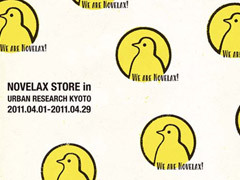 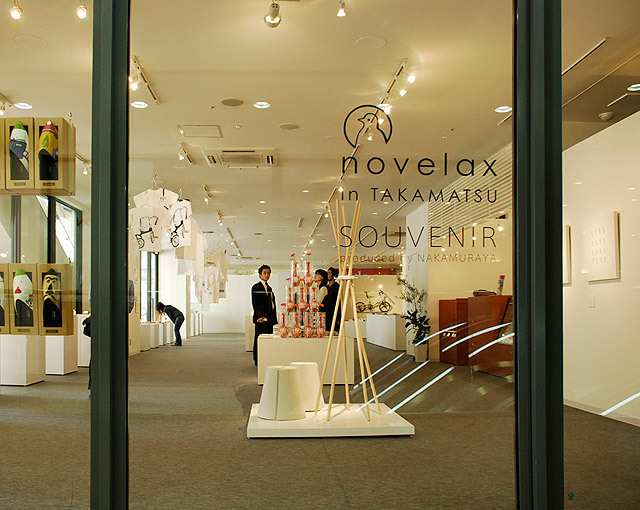 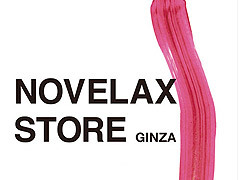 novelax held a store in Takamatsu during about one month. 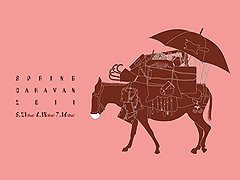 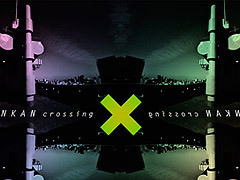 Copyright © fift All rights reserved.